Rare Opportunity! 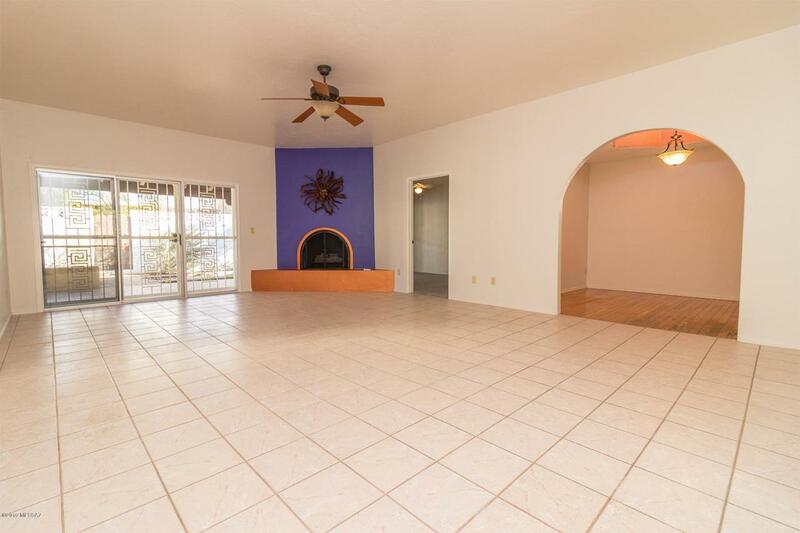 Newly painted and carpeted, masonry, 3BR/2BA spacious Catalina Foothills townhome in popular Casas Esplendora! This is a perfect full time or second home. 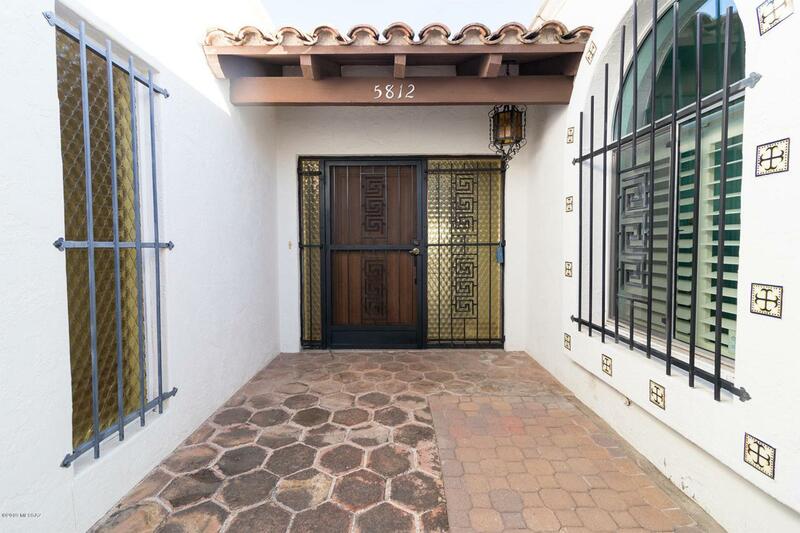 Welcoming, enclosed front courtyard. Enjoy the over-sized living room with gas fireplace. Kitchen with breakfast nook. and private fenced, east facing, rear yard with full length covered patio. A perfect spot for family BBQs or just relaxing. Lots of space for gardening that includes raised beds for gardening. 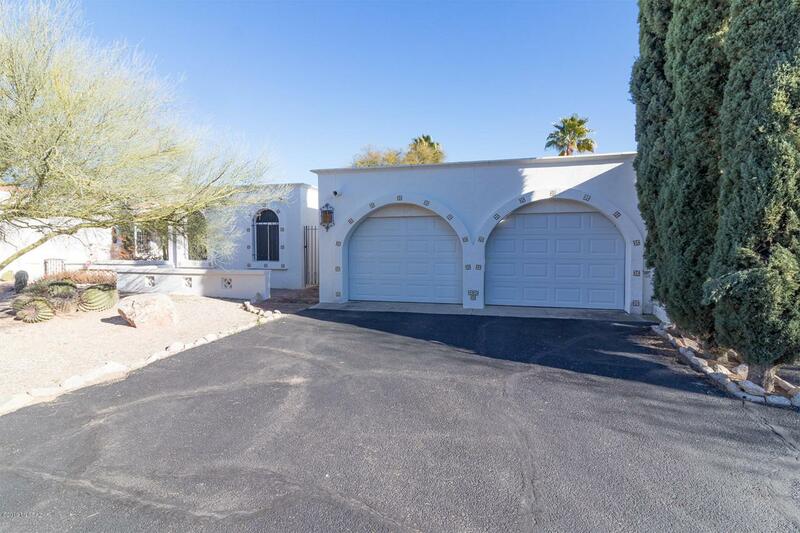 2 car garage and a community pool. 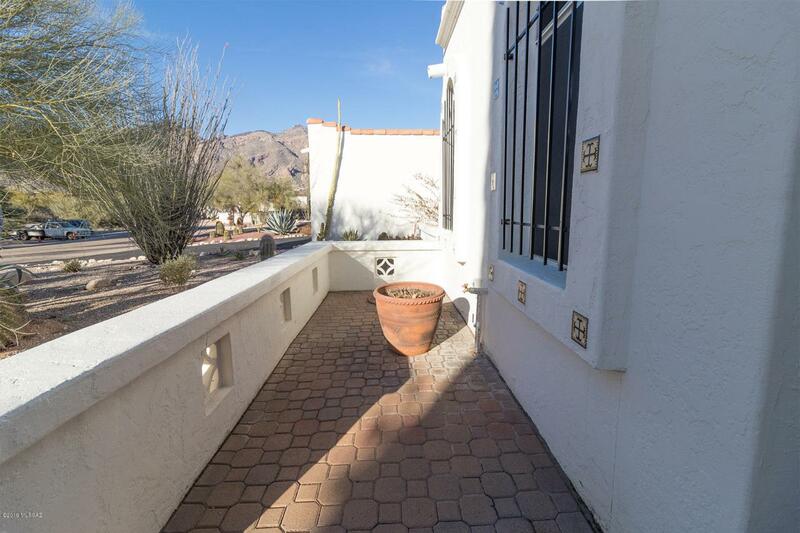 Conveniently within walking distance to foothills shopping, restaurants, coffee and only a 7 minute drive to Tucson's popular Sabino Canyon National Park! HOA Fee covers water, sewer & trash.